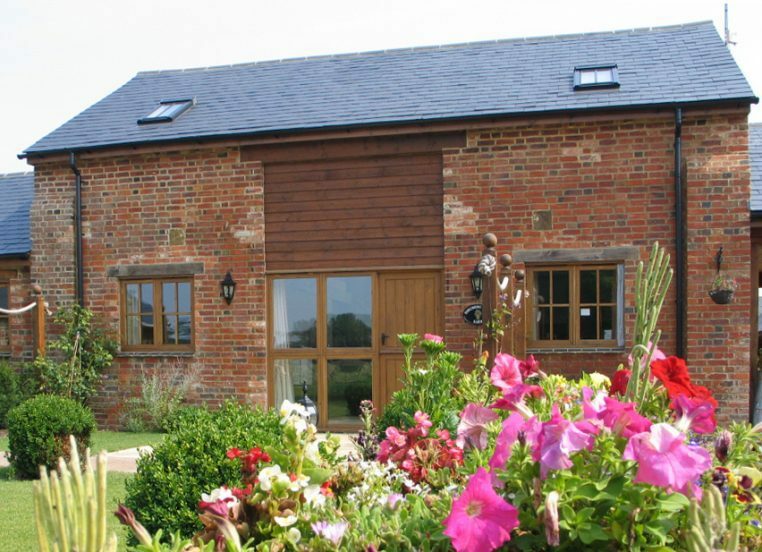 Grange Farm is a working farm set in the small village of Godington in rural Oxfordshire, close to the Cotswolds. 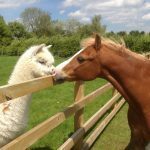 Dogs and horses are welcome! 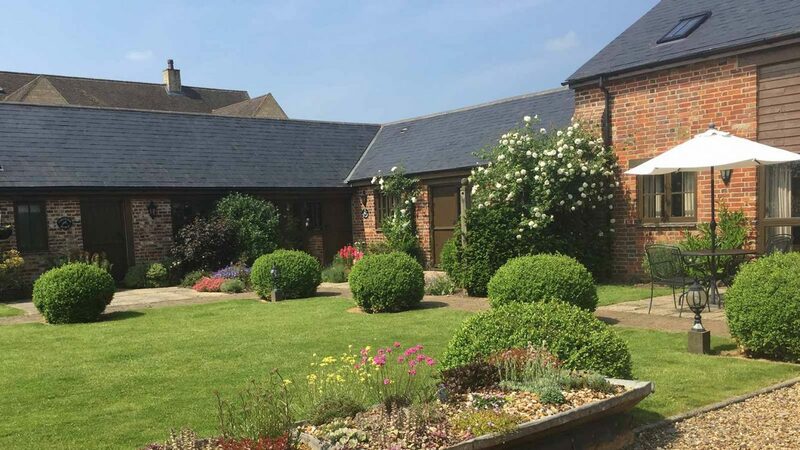 This beautiful, peaceful location offers all the delights of the English countryside. 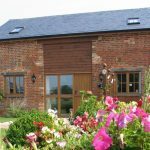 Open all year, Grange Farm’s five dog friendly cottages have been sensitively converted from original Victorian barns, and are located in a private courtyard. 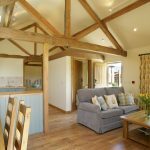 Inside and out, the cottages ooze beautiful country charm, combined with outstanding levels of comfort. 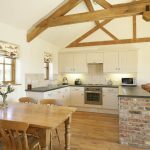 Underfloor heating, natural oak floors, tumbled marble tiles and exposed original roof trusses and beams, feature in all the properties. 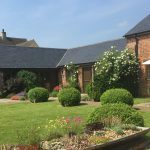 As well as countryside walks around the farm, and fishing on your doorstep, the cottages open onto lovely gardens and patios for outdoor relaxing. 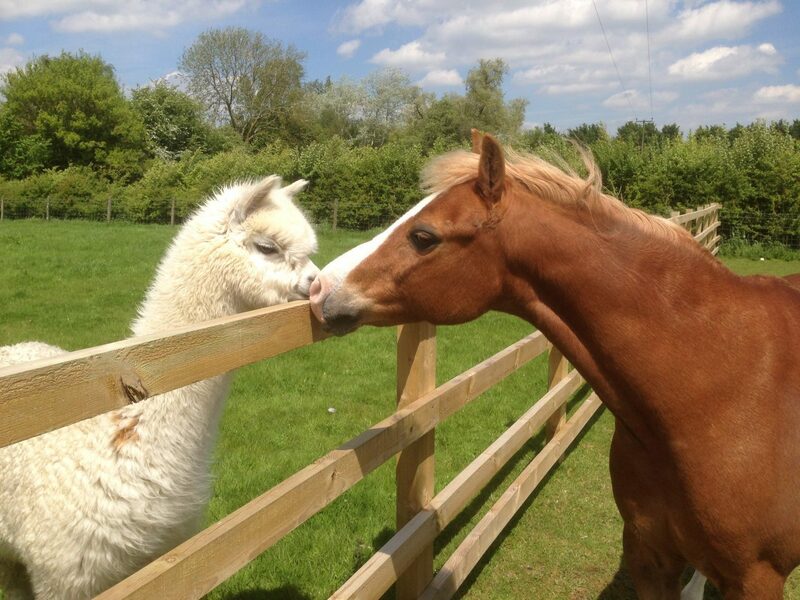 And the farms friendly alpacas and cute ponies delight adults and children alike! Bicester North railway station is located 15 minutes away, with trips to London Marylebone just 65 minutes. 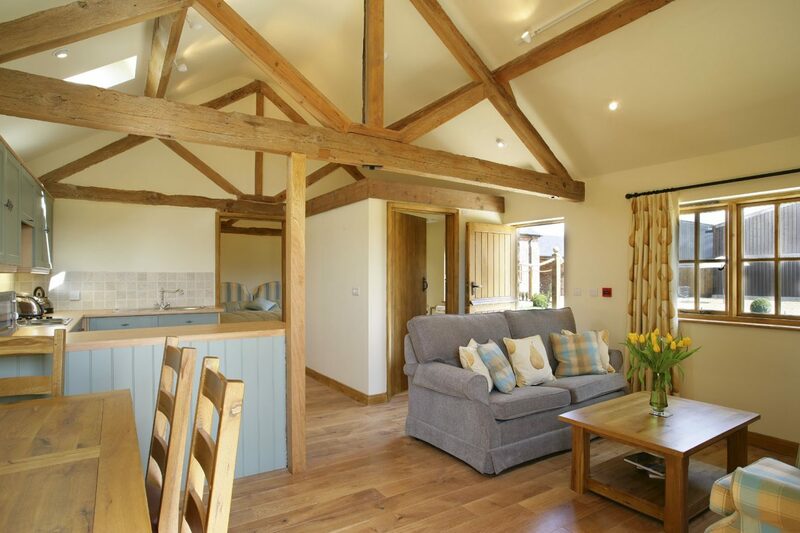 Grange Farm offers easy access from M40 and M1 motorways and other major routes. 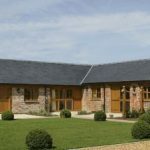 Golf courses, leisure clubs, riding stables, pubs, restaurants and supermarkets are all close by in surrounding areas Bicester and Buckingham. 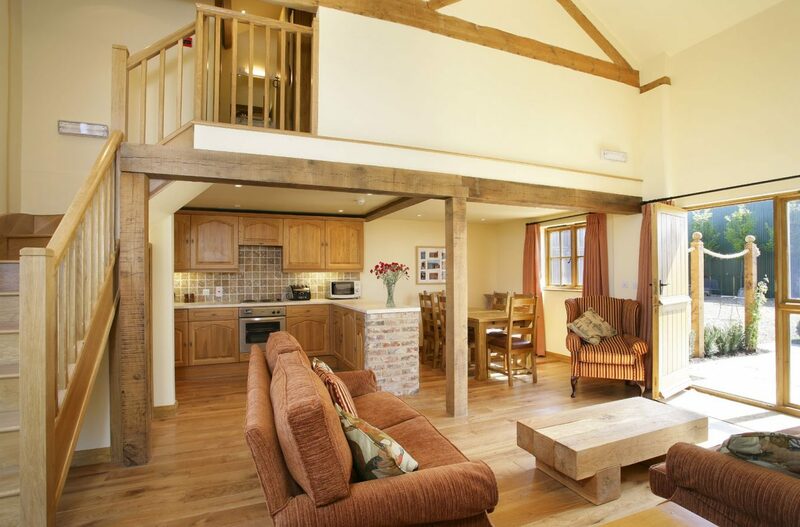 Smaller cottages not suitable for very young children and babies. Children welcome from age 2. 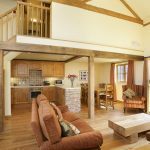 Each cottage is fitted out with a combination of contemporary practical items and luxurious character furnishings. 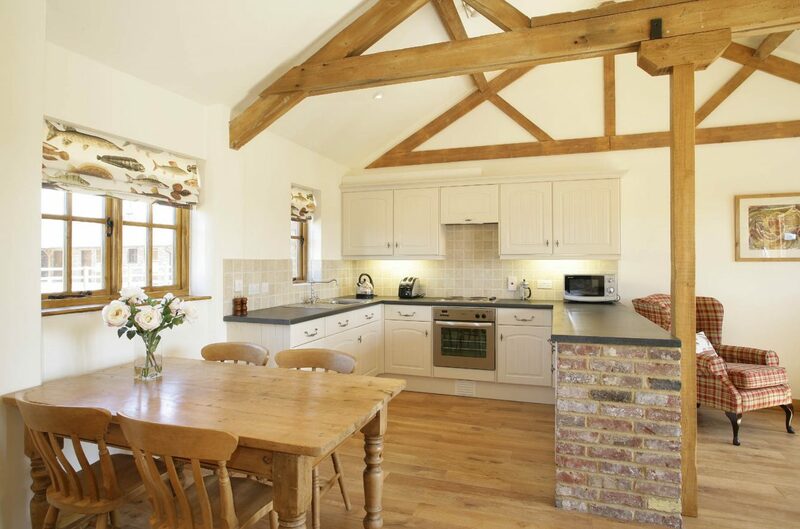 The kitchen areas contain a full-sized cooker, fridge, microwave oven and dishwasher. 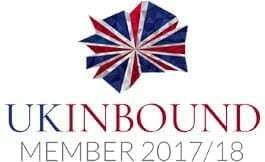 Quality crockery, cutlery and glassware are also provided, plus TV, DVD and radio/CD player. 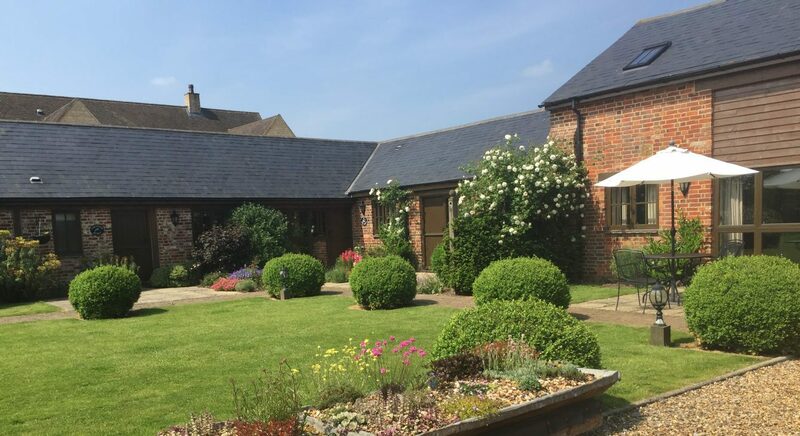 Each property opens onto lovely gardens, with furniture and barbecue equipment for outdoor relaxation and dining, depending on the season.